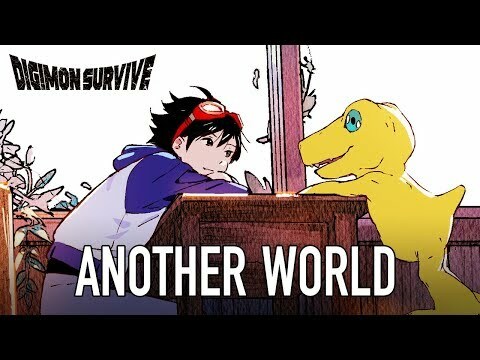 Digimon Survive sees a brand-new group of teenagers, led by Takuma Momozuka, get lost on a school camping trip, finding them transported to a strange new world of monsters and danger. As they fight their way back home through an animated world of difficult decisions and deadly battles, players’ choices throughout the game will impact the evolution of their monster allies, and the final ending. Battles in the game are fought in 2D, in a more classic SRPG style. The upcoming Digimon Survive PC, PS4, Switch and Xbox One release date is 2019 in the US and the UK. Notify me when Digimon Survive is available.